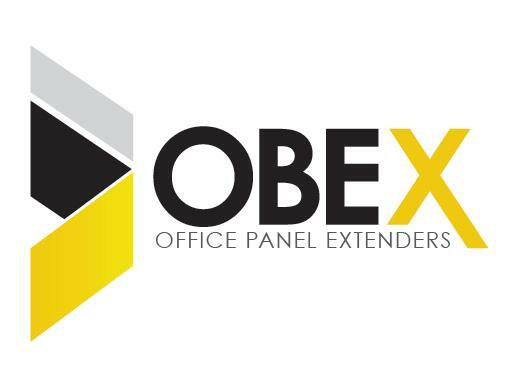 OBEX Acoustical Tile Panel Extenders save time and money and are sound absorbent. 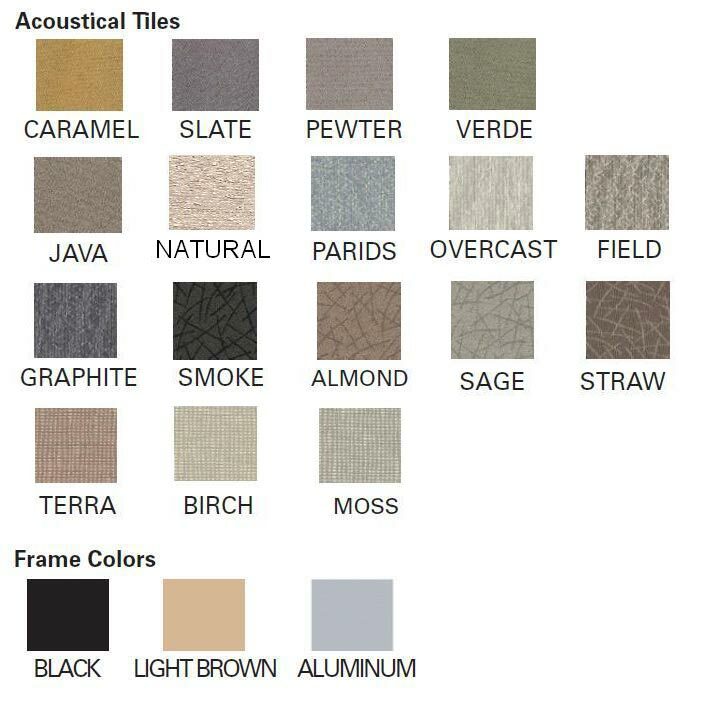 You can choose from several standard fabrics and frame colors. 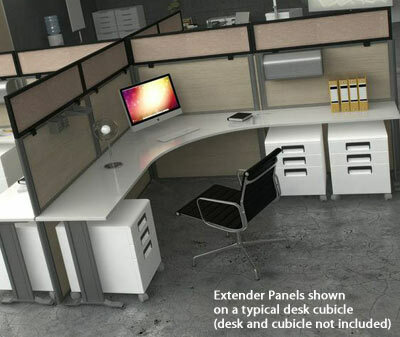 OBEX cubicle panel extenders fit on top of your existing panels to enhance worker privacy and productivity. 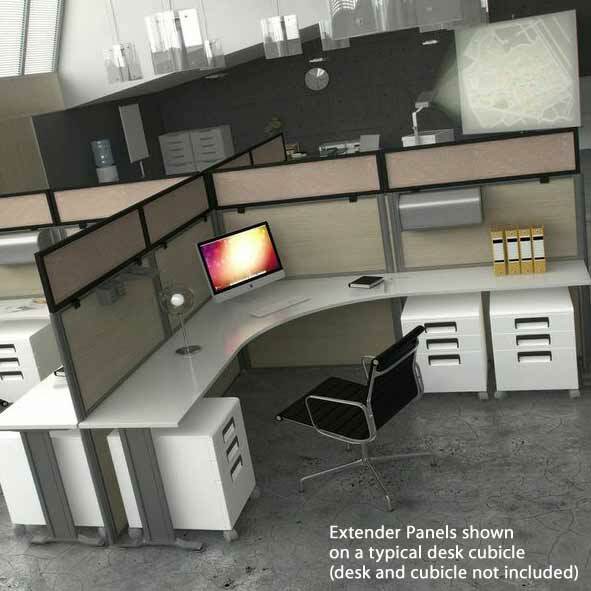 These adjustable extensions are designed to fit standard panel systems from all the major office furniture manufacturers; so it doesn't matter what brand of cubicles you have on site. 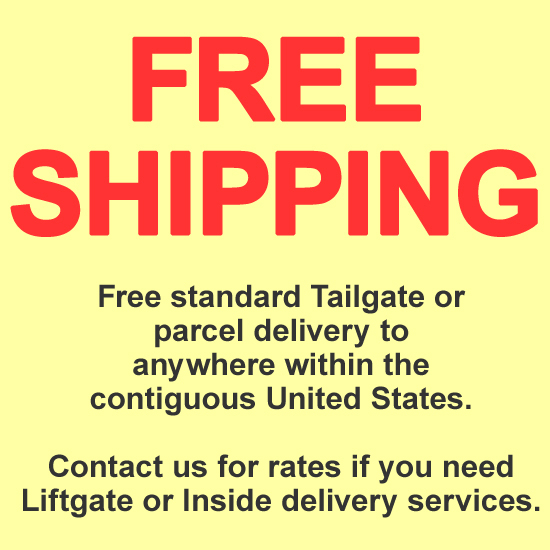 You can easily add better function and higher value to your current panel system with our innovative product. 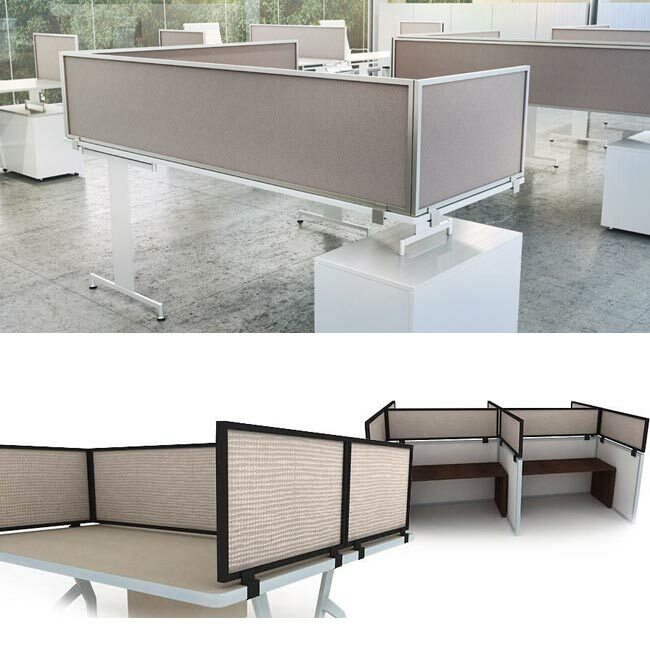 Your employees will immediately notice the way these panels reduce noise levels and help them focus. 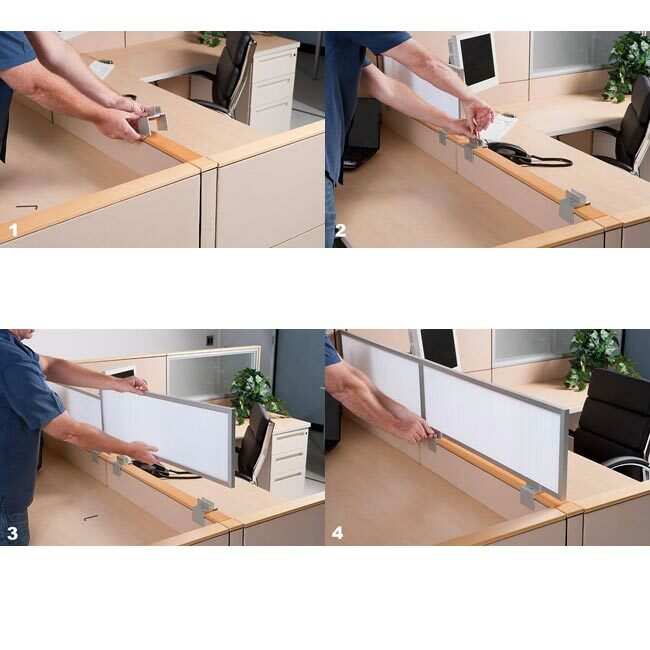 OBEX desk mount privacy panels are easily adjustable and attach to desks without damaging your existing furniture. 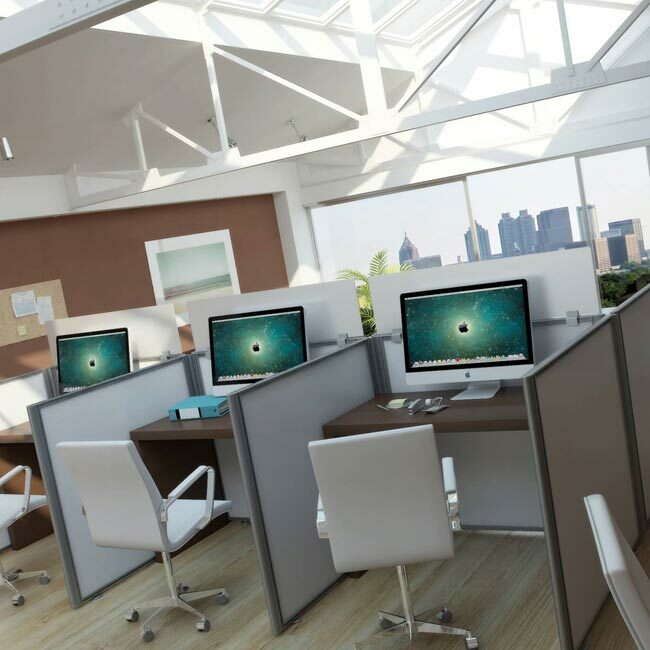 Increase the cross-functionality of your desk set-up to maximize performance and results. 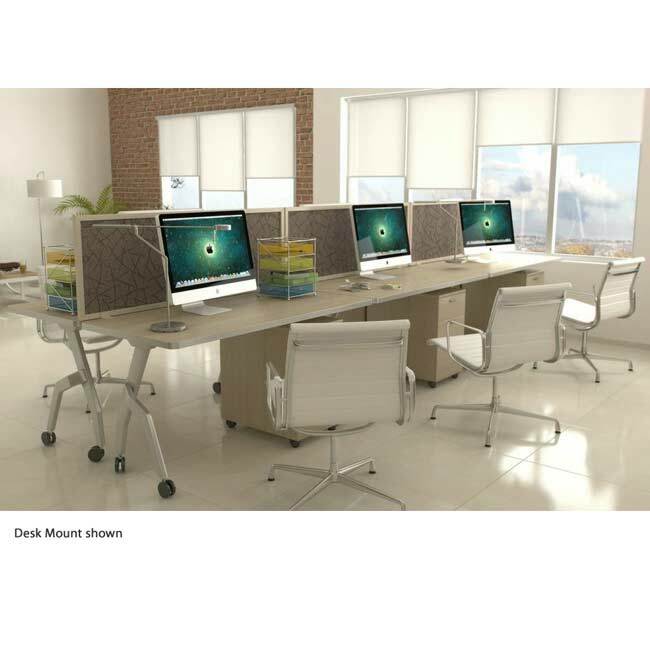 Choose from a variety of custom colors, frames and fabrics to enhance any workstation. 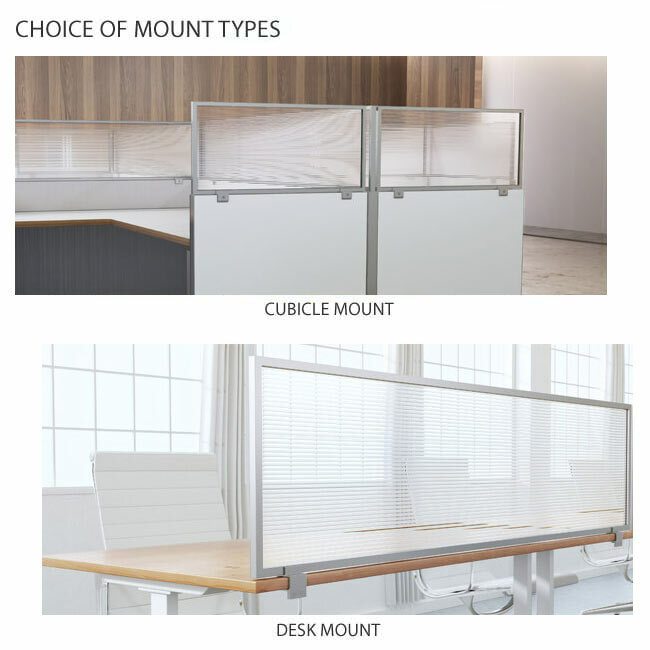 Whether you need desk divider panels for classroom testing or want a more enclosed office space, these desk mount privacy panels are the ideal solution for any work environment. Select Bracket option: OBEX Standard Panel Mount -SPM 1.5"-2.75" OBEX Large Panel Mount -LPM 2.75"-3.75" OBEX Desk Mount -DM .75"-3.75"